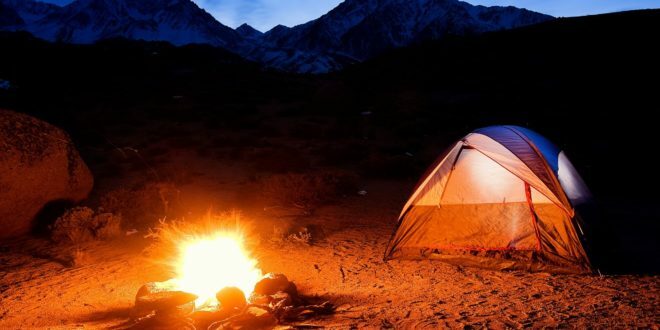 Why Choose the 3-Day TRIP? If you are longing to "get away from it all" and need some quiet time with friends and family, this trip is for you. 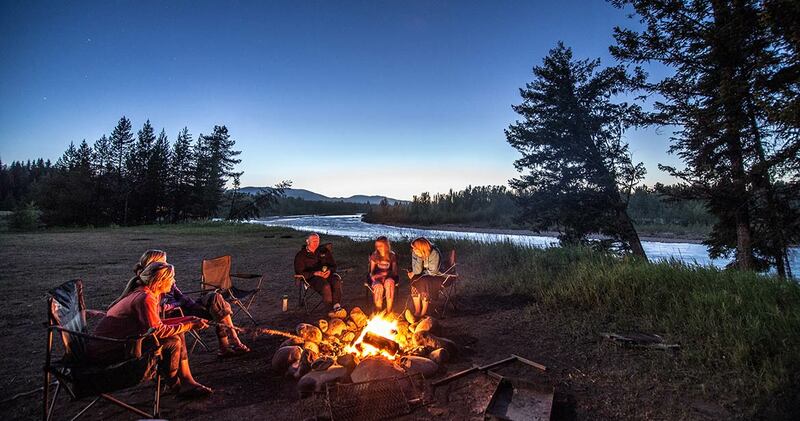 Leave your electronics behind and listen for the sounds of the Arkansas River amongst the rustling trees. 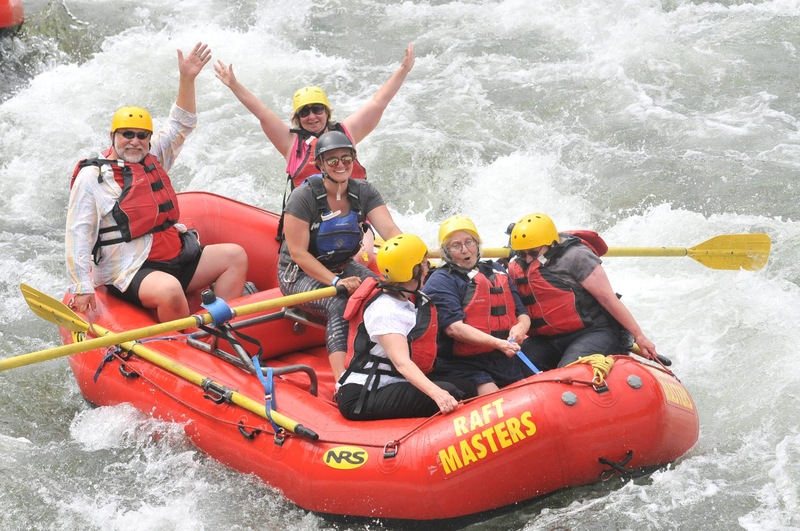 This trip is sure to rejuvenate your mind and spirit while connecting with those around you. Before leaving for your trip, you will be assigned dry bags for your gear and will meet with your guides to discuss the storage of items that you wish to bring with you. 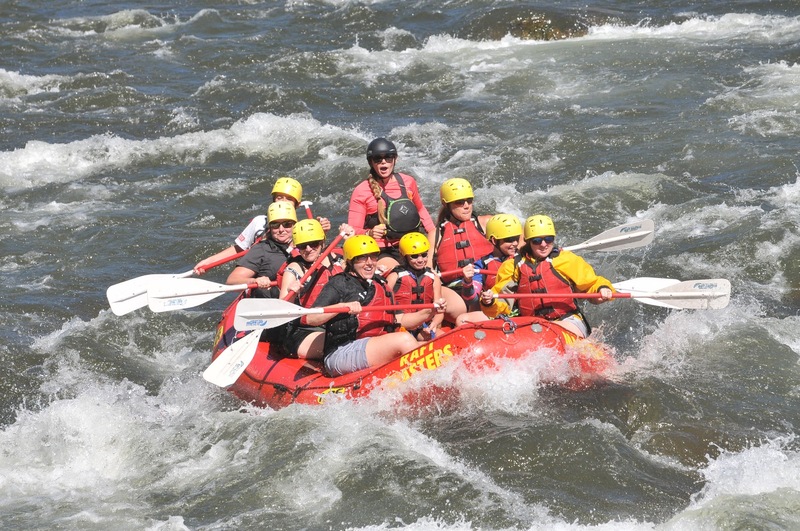 After a quick lunch, you'll load into the raft and start heading down the Arkansas River, getting to know your guide and learning the paddle strokes. 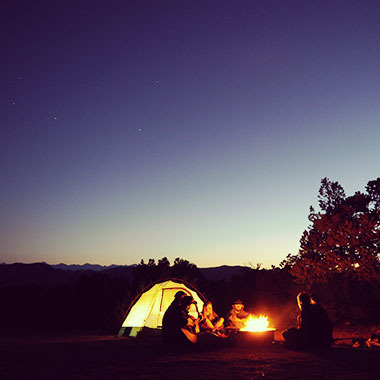 At the end of your first day, your guides will prepare dinner and set up your campsite. 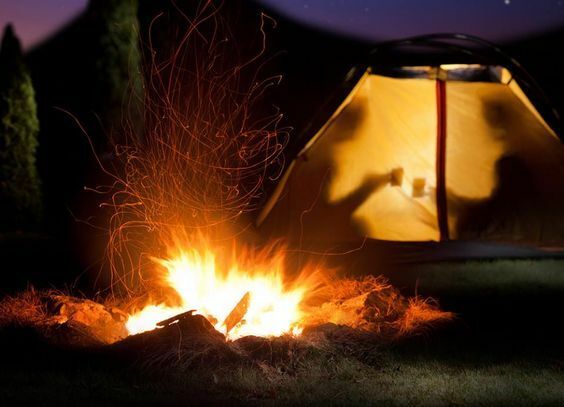 You and your group can sit by the fire and share stories from the day. As you wake up to the sun peeking through the trees, you’ll agree that nothing beats the smell of coffee and bacon after a night next to the river! 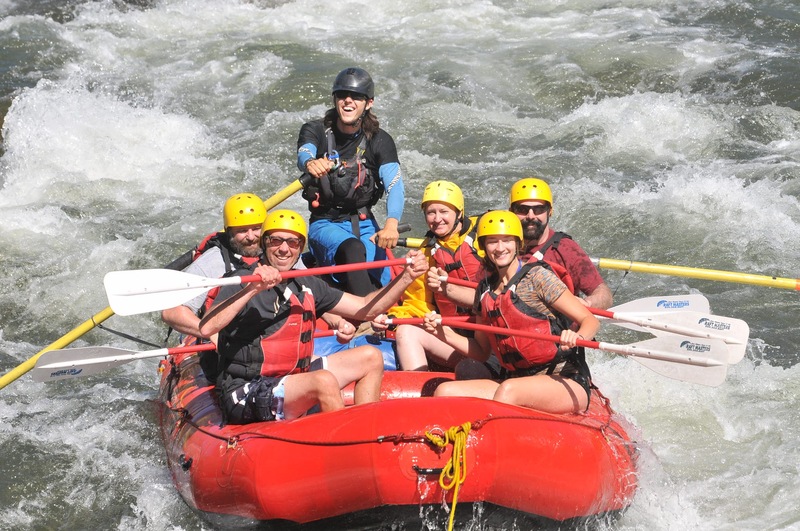 After breakfast, you’ll pack your gear and get back on the water for more than 10 miles of beautiful scenery and splashy fun as you enter the Class II and III rapids, stopping for a riverside lunch and continuing until camping another night under the stars. 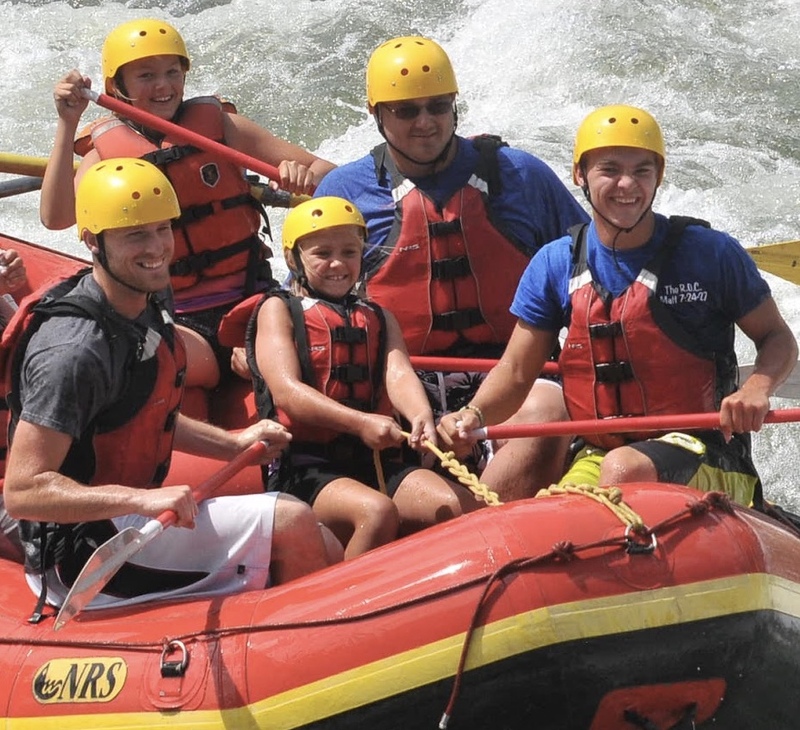 On the final day, you’ll hit adventurous rapids like Five Points, Spike Buck, and Cowgirl Up. At Parkdale Beach you will either end your trip and load back onto the bus or, if you chose the Royal Gorge add-on, you will grab another bite to eat before hitting the big stuff. 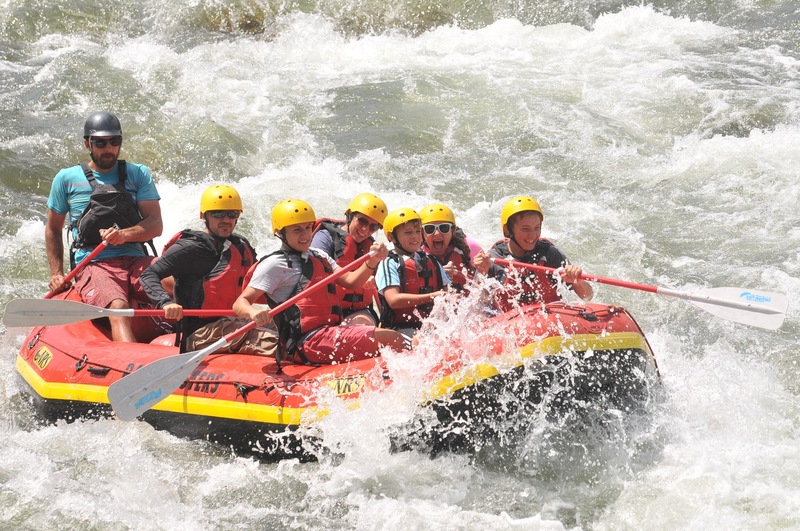 Once you’re back in the boat and heading down the river once again, you will enjoy a short float where you can brush up on your paddle strokes. Then then the river narrows to only 25 feet wide and disappears into the 1100-foot gorge. 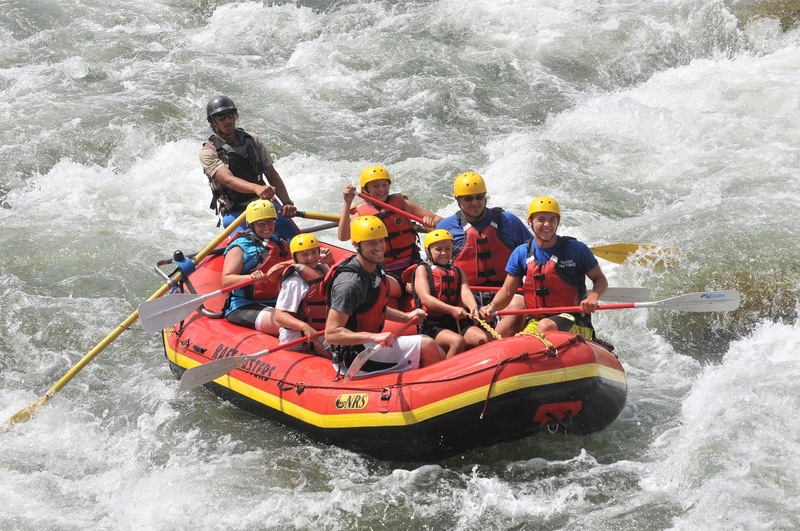 You and your crew will navigate this adventurous trip famous for its steep drops, huge waves, and Class III to Class V rapids like Sunshine Falls, Sledge Hammer, and Boat Eater. 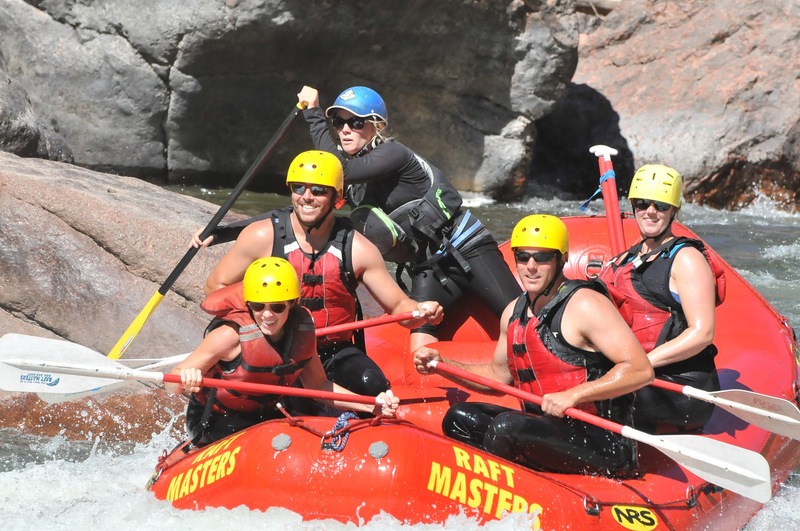 Upon exiting the canyon, the water calms and you’ll find yourself arriving in Canon City and heading back on a very short bus ride to Raft Masters. 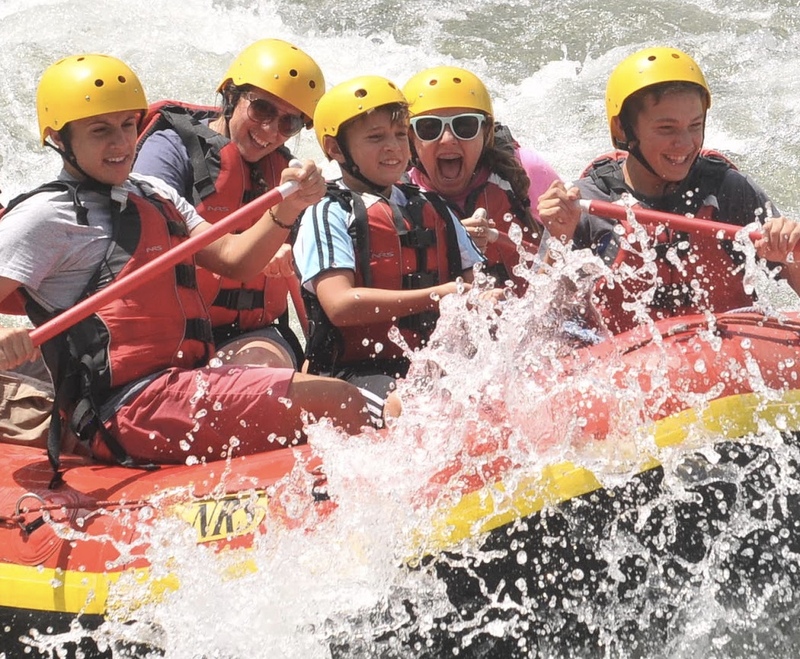 You’ll have the opportunity to purchase souvenirs for your friends and family and view the action-packed photos taken of you and your group on the biggest rapid of your trip. This trip is available on Tuesdays or Fridays during our regular season (May 19-September 3). Check in is at 9:00 AM. Failure to arrive within 15 minutes of your check-in time will result in the cancellation of your trip. A riverside lunch is provided for each guest on the first day of your trip as well as a tasty dinner prepared by your guides that evening. 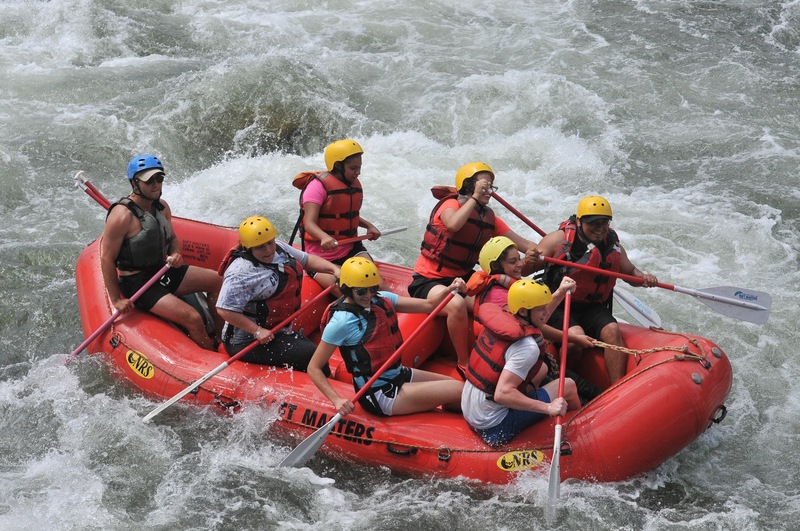 All meals are included on the second day and breakfast is provided on the last day of your trip, unless you choose to add on the Royal Gorge section of the Arkansas River. 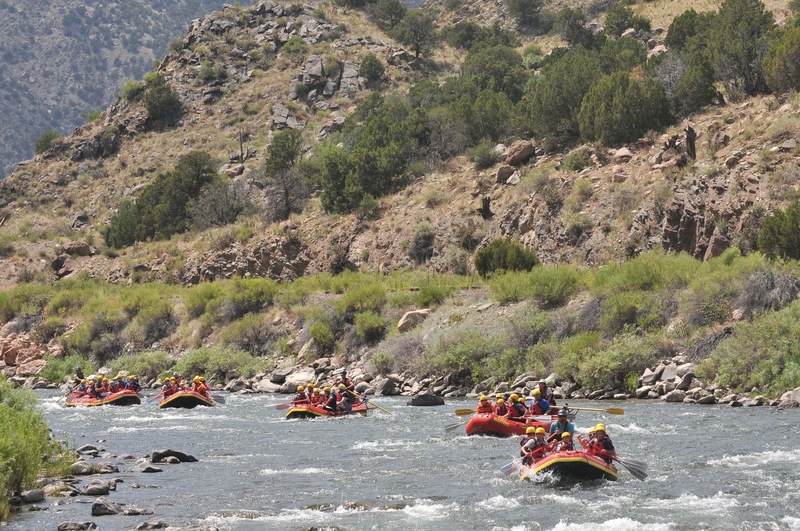 In this case, a riverside lunch will also be provided before you hit the big stuff under the famous Royal Gorge Bridge. This trip is available for ages 5 and up (minimum of 50 pounds). Please call our office if you have questions about this requirement.